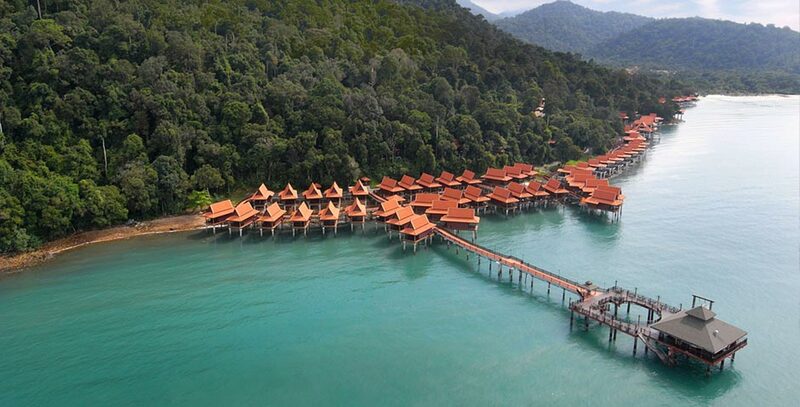 Set amidst lush tropical rainforest, yet just steps away from azure waters and a gorgeous beachfront, Berjaya Langkawi Resort is an invitation to a magical sojourn all wrapped up in nature’s gifts. Cocooned in Burau Bay on Langkawi Island, albeit being close it all, we are far enough away to escape. 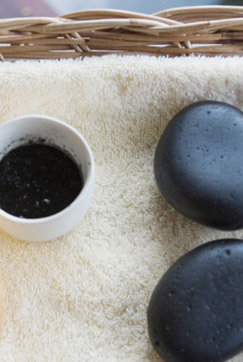 Take time to relax and unwind with your choice of spa treatments. 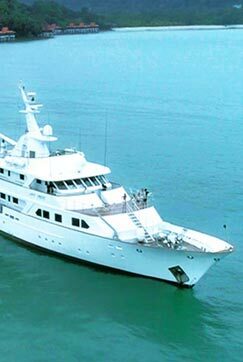 A Luxury Yachting Experience In Langkawi. Experience the casual freedom of a yachting vacation.